Museums have a lot of rules. But not anymore! 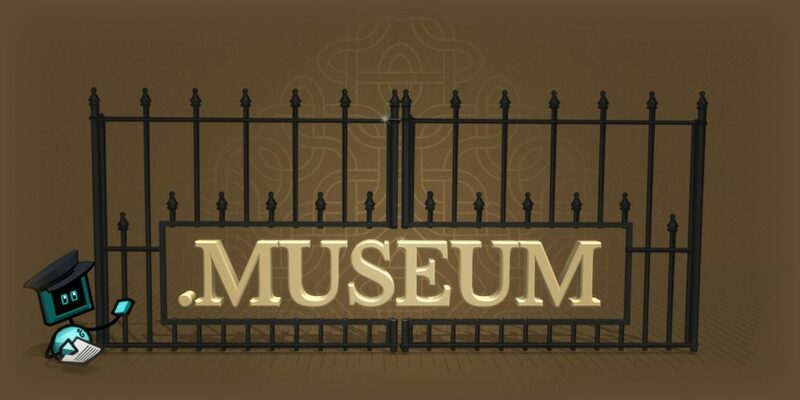 As of now, you can get a .museum without worrying about any “assigning” rule.